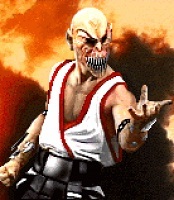 I want to see Baraka vs Wolverine now! 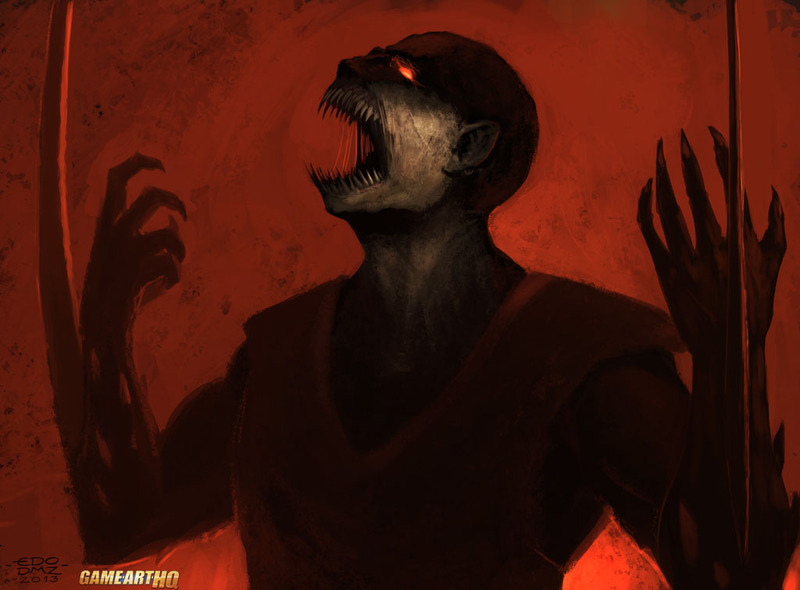 This fan art of Baraka from the Mortal Kombat games by the Mexican artist Eduardo Domínguez S reminded me totally at an illustration of Wolverine from Marvel when he raises his claws to the sky and screams in anger, ready to attack his next enemy. A clash of these two could be damn awesome, no matter if it would happen in a video game or a short movie if well done. 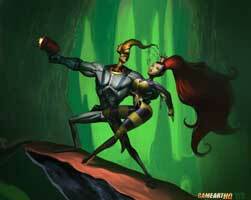 Eduardo was featured before with his Earthworm Jim Fan Art!